Thanks to their high power density, compact UNO POWER power supplies are the ideal solution for loads up to 100 W, particularly in compact control boxes. 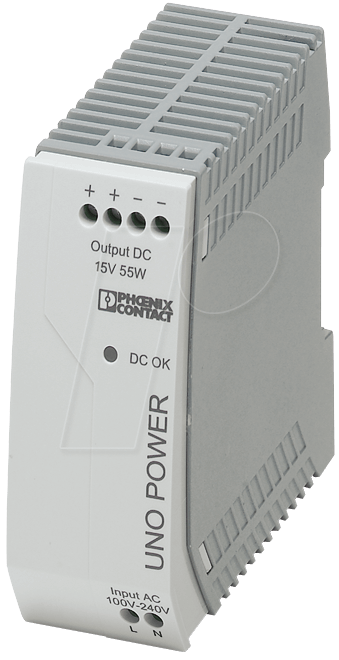 The power supply units are available in various performance classes and overall widths. Their high degree of efficiency and low idling losses ensure a high level of energy efficiency.